If you are a regular on the Otaku Twittersphere, then you will already know about Hypnosis Mic – Division Rap Battle – (known by fans as HypMic). But for those living under a rock for the past year, Hypmic is a mixed-media project that combines anime visuals and rap music with a dystopian background where eponymous Hypnosis Mic is used to harness the human voice as a weapon. The 12 original characters divvied up into three MC groups, rap-battling it out across Tokyo to expand their territorial “Divisions”. The unique concept has been a hit, amassing thousands of dedicated fans around the world in just under a year. With the recent announcement of a manga adaptation and mobile game to come out in 2019, the Hypnosis Mic boom is only going to get bigger and bigger! Fan interaction is at the heart of Hypnosis Mic with its “Battle Season”, which requires fan participation to vote for their favorite MC teams. 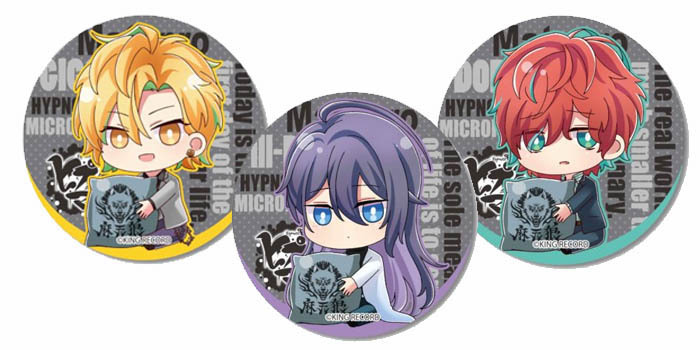 Those who buy the first press editions of CDs or other selected official merchandise are eligible to vote on the Hypnosis Mic homepage using a code that comes with the merch. The first Battle Season was a huge success with over one hundred thousand votes counted. But who beat out everyone to be crowned King of the Rappers?! Let’s take a look! 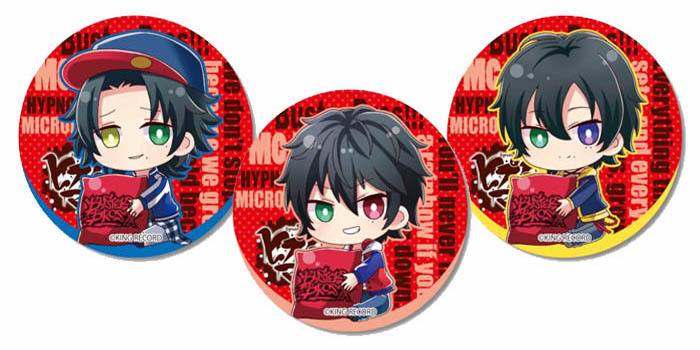 Coming in last place are the Buster Bros!!! consisting of the three brothers Ichiro, Jiro and Saburo Yamada who run a general store together. While they will not proceed to the final in the Battle Season, that doesn’t mean that the Buster Bros!!! don’t have dedicated fans. Losing with a narrow margin of 131 votes, it is clear that the fans do love some brotherly action! In third place, we have Mad Trigger Crew or MTC, an MC group made up of Yakuza member Samatoki Aohitsugi, police officer Jyuto Iruma and ex-US Navy officer Rio Mason Busujima. Their bad boy image gave them the edge to beat out the Buster Bros!!! as the rap champions and proceed to the Battle Season finals. 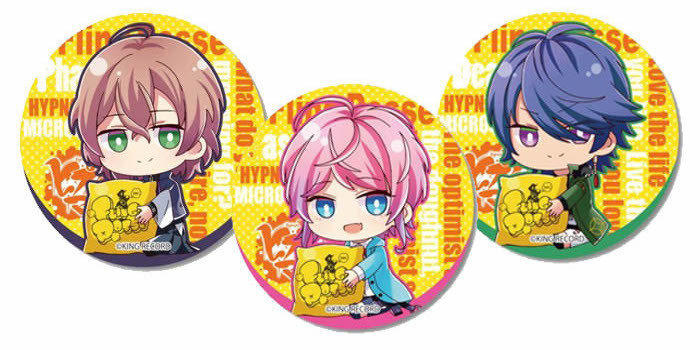 Coming up in second place is Fling Posse, an MC group consisting of fashion designer Ramuda Amemura, author Gentaro Yumeno, and gambler Dice Arisugawa. From the start Fling Posse were fan favorites with their eclectic cast of fashionable characters, so we weren’t surprised they gained second place in the fan votes. Unfortunately, they won’t be participating in the Battle Season finals, but fans will still be able to enjoy their presence in the manga adaptation! Yes, the number one spot goes to Matenrou! They are the Shinjuku Division made up of physician Jakurai Jinguji, host Hifumi Izanami, and office worker Doppo Kanonzaka. Fans of Hypnosis Mic were probably unsurprised by their victory, as series fan favorite Doppo is one of Matenrou’s crew. As the current reigning Kings of Rap, they will take on Mad Trigger Crew in the final of the Battle Season! Did you know that we do ranking videos on our YouTube channel? 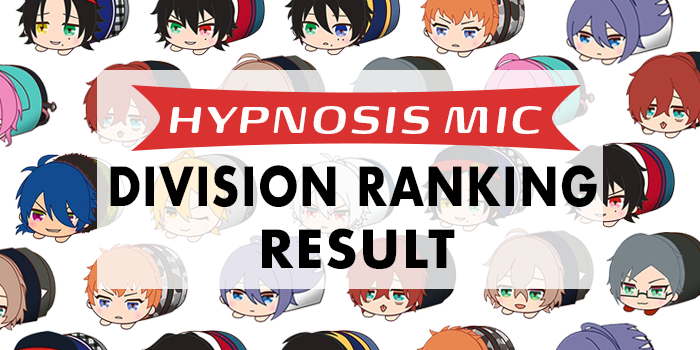 To celebrate the end of the first Battle Season, we decided to do our own Top 10 ranking of the Hypnosis Mic characters based on a poll carried out by Anime Ranking. Check out the video below and see where your best boy placed. Can you guess who made it to number one? Do you want to rep your favorite Division and have the chance to vote in upcoming Battle Seasons? Unfortunately, much of the official Hypnosis Mic merchandise is unavailable to for overseas fans to buy, but FROM JAPAN’s Proxy service can help you find Hypnosis Mic items and deliver them from Japan and straight to your door! 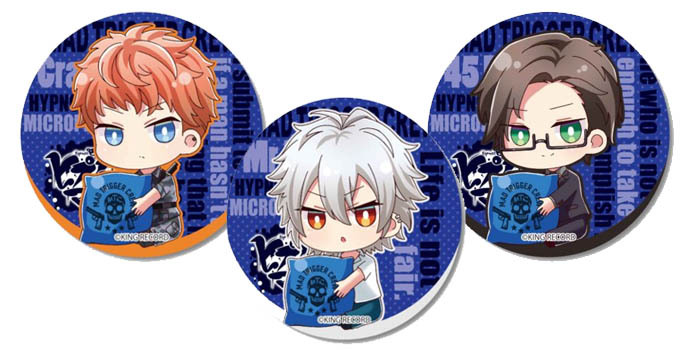 Search for Hypnosis Mic merch! Transform Your Boring Lunch with the Best Bento Accessories!